Sameer Sethi has been promoted to Executive Vice President, Percept Activ with immediate effect from September 2018. 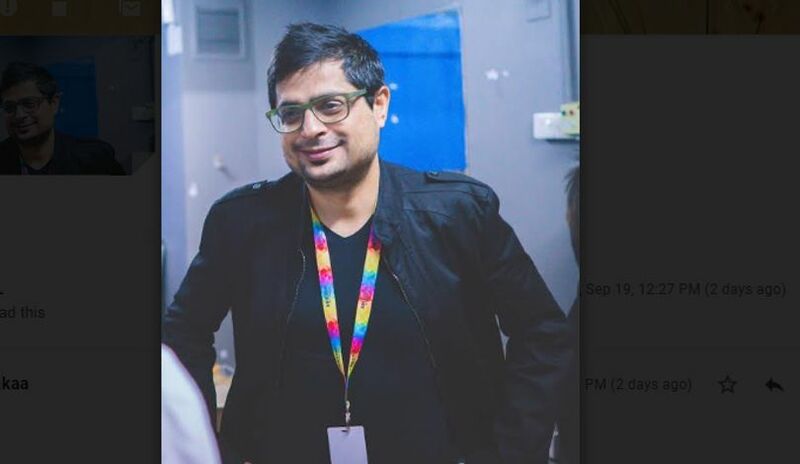 Sethi joined the Percept Group in Chennai in 2006 and served as South Head – Experiential Marketing, Percept Activ. He played a vital role in growing Percept Activ’s South business exponentially. He was instrumental in conceptualizing and successfully executing mega projects like the Britannia Filmfare Awards South gala event at the sprawling Nehru Indoor Stadium in Chennai; the live concert of Anirudh Ravichander, composer of the song “Why this Kolaveri Di” in Kuala Lumpur, Malaysia at the sprawling Merdeka Stadium which saw an attendance of 10,000 people; ‘Cera’s Vanitha Awards 2016’ gala awards ceremony which was held at the massive Greenfield stadium, Karyavattom in Thiruvananthapuram; and the Audio launch of the movie ‘2.0’ featuring the legendary superstar Rajnikanth and Bollywood action star Akshay Kumar at the Burj Park, Dubai which witnessed a crowd of over 12,000 people attending the show. A sterling highlight of his sojourn at Percept Activ includes the creation and seamless on-ground execution of the 22ndAsian Athletics Championships (AAC) 2017 which brought together nearly 800 athletes from 45 countries, participating in 42 different disciplines during the four-day extravaganza. As Executive Vice President, Percept Activ, he will be responsible for overseeing and driving the Experiential Marketing Business at a national level, building client relationships, acquisition and retention. He will also be responsible for identifying new business opportunities and technologies, strategizing, creating innovative ground-breaking solutions in the B-T-L domain, and scaling up the range of services, properties and offerings for Percept Activ pan India. Sethi has been in the brand activations and experiential marketing domain since two decades and has helped build both domestic and global brands in the non-conventional media space. He has a vast repertoire of experience in managing, conceptualizing and creating corporate shows, designing event concepts and understanding the dynamics of the event industry.